SAN FRANCISCO (KGO) -- You'll soon see fresh, local crab at the grocery store. California's commercial Dungeness crab season began today with a limitation. Crabbing is not allowed along a 60 mile stretch of the Marin and Sonoma County coastline due to high levels of poentially deadly toxin. That same toxin led to a delay last year of crab season. 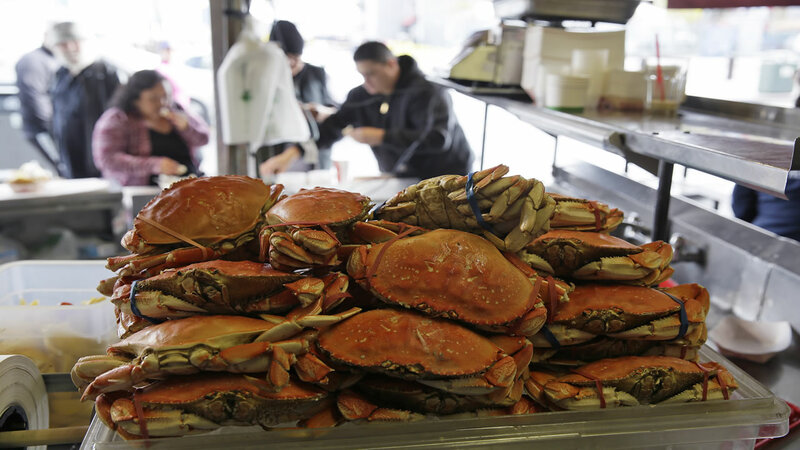 Seafood markets in the Bay Area are expected to have local crab for sale starting Wednesday.